The Fresh Tracks Southwest and Intermountain Training at Ghost Ranch is complete, but for participants, trainers, and staff, the journey has just begun. 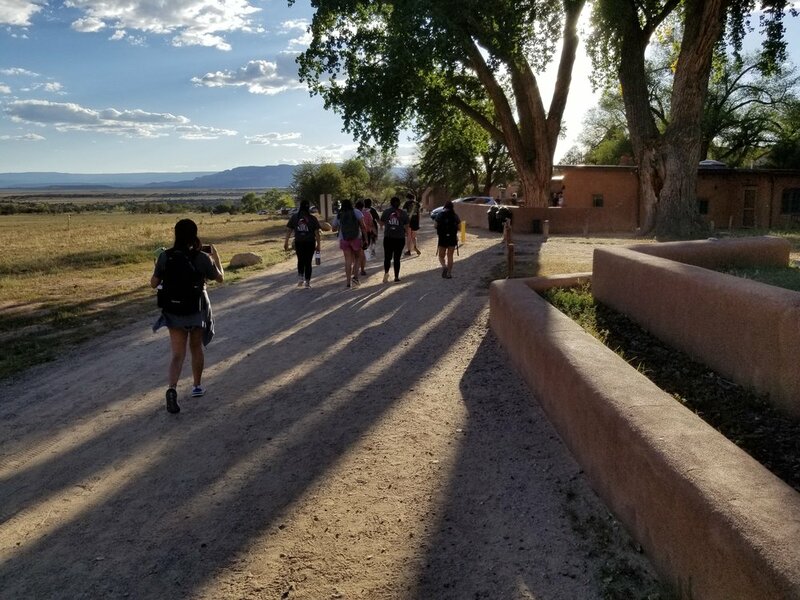 The young leaders who came to Abiquiu, New Mexico have new skills to implement community action plans - and many may return to help lead future Fresh Tracks trainings. Thank you again to our supporters and partners who make every Fresh Tracks training possible, to our guest speakers for sharing their time and wisdom, to the trainers for bringing their positive energy, and to the participants who represent so much hope for the future. You are all part of the Fresh Tracks family. Stay tuned for a full report on the final training of 2018!